Connecticut, Massachusetts and New Hampshire. 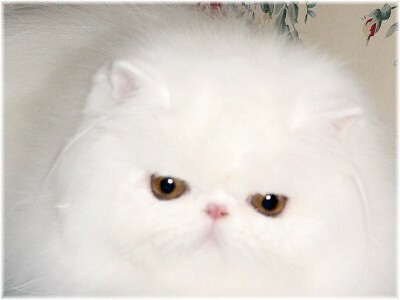 A Persian & Himalayan Cattery Located in Maine. call Sharon with any questions or inquiries. 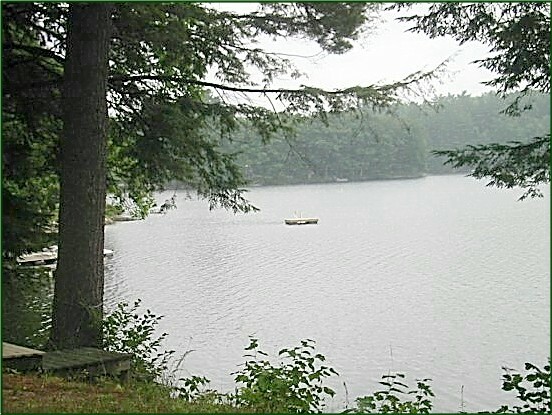 Sharon's property borders this beautiful lake! What a view!